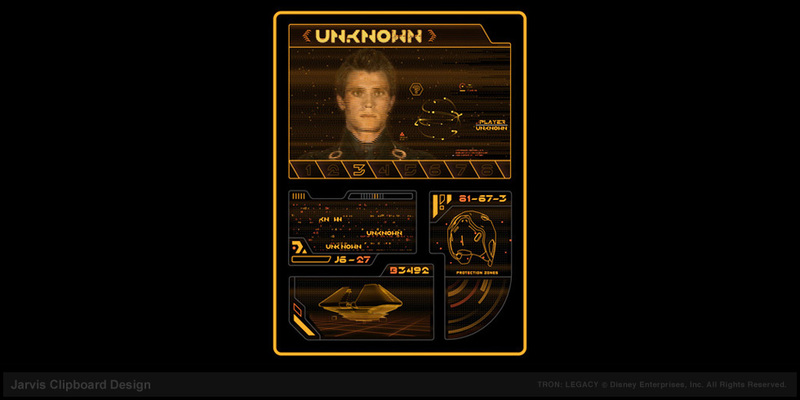 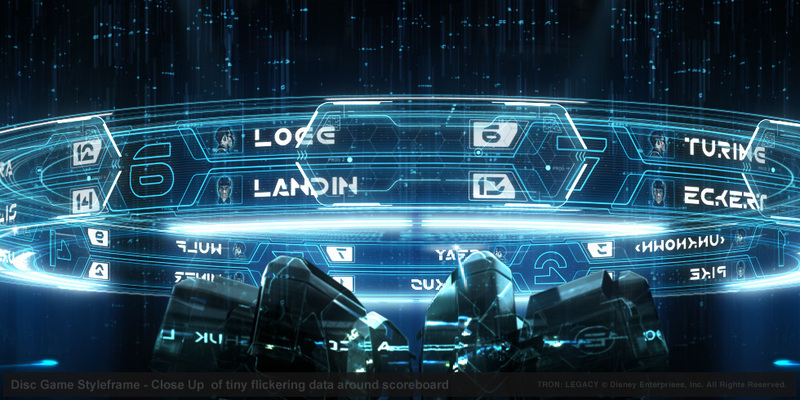 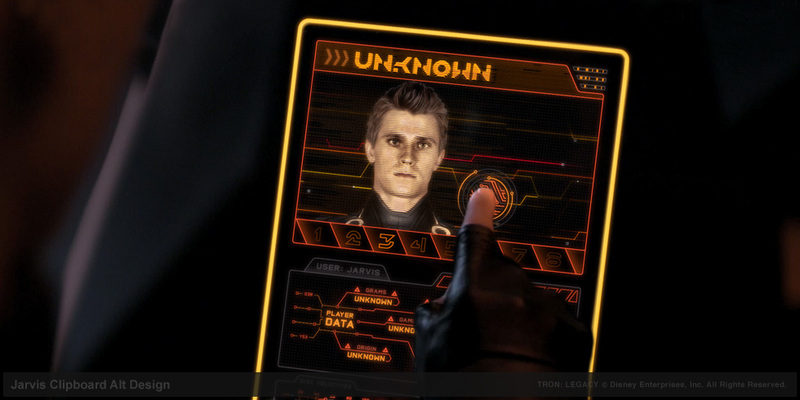 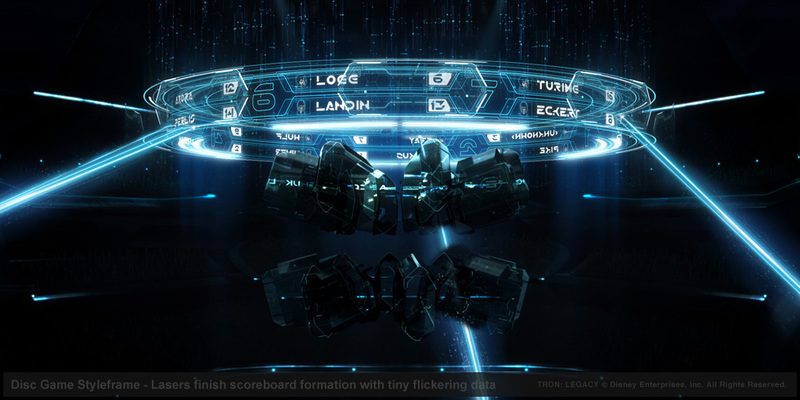 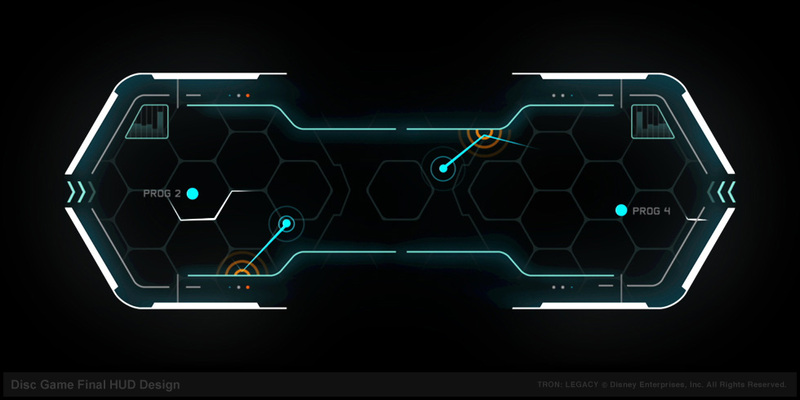 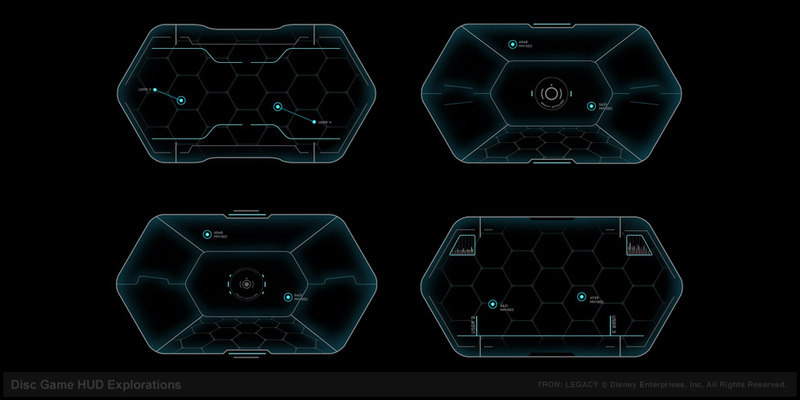 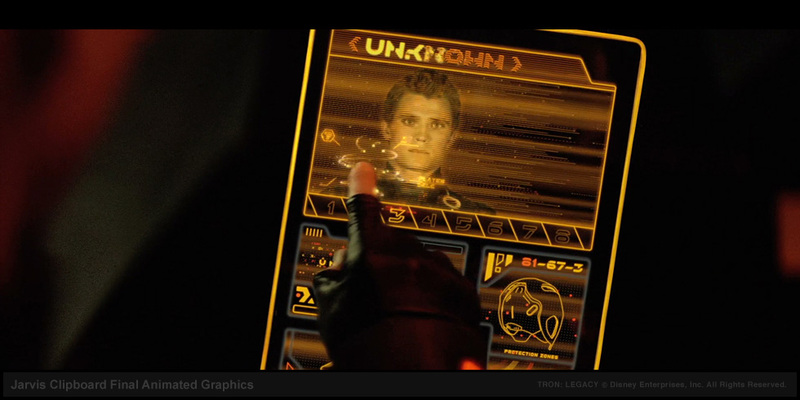 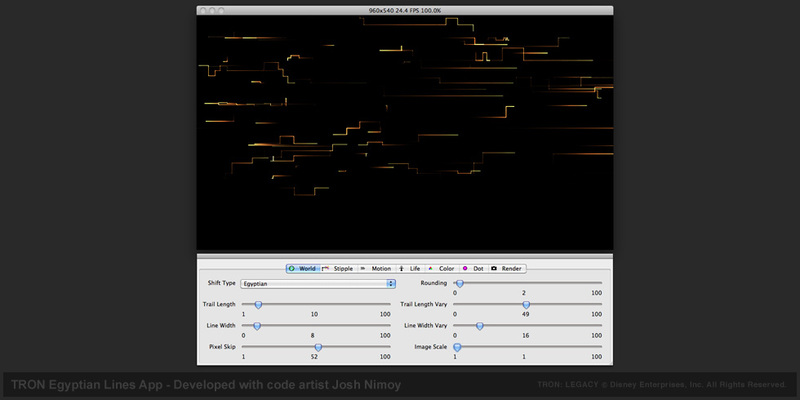 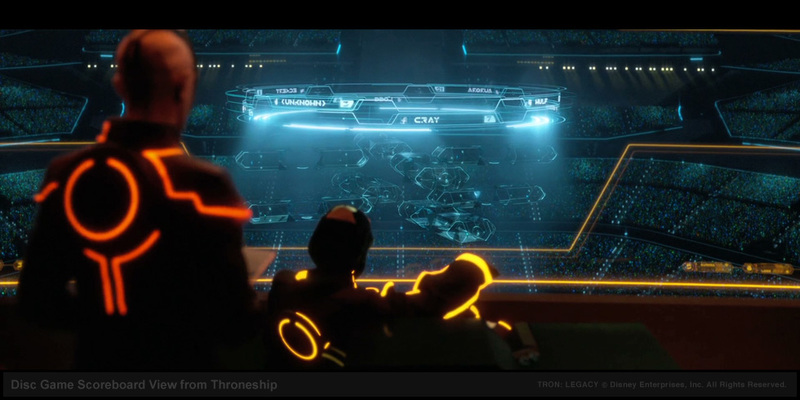 TRON Legacy's disc game sequence needed a floating scoreboard and tablet interface to help keep track of the action. 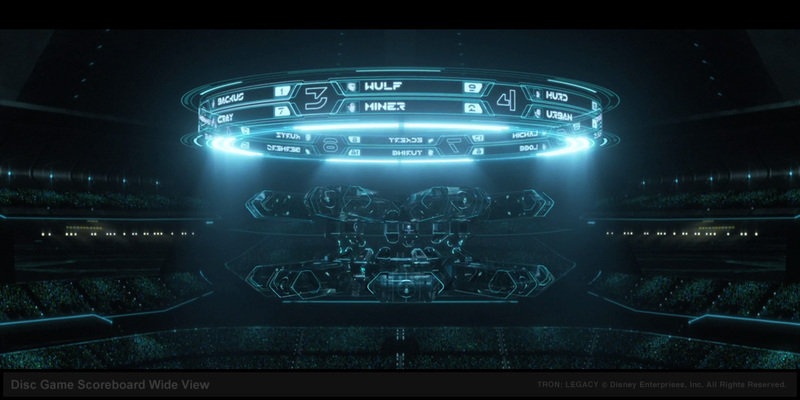 This was the first of nearly a years worth of animated graphics assignments working deep inside visual effects powerhouse Digital Domain. 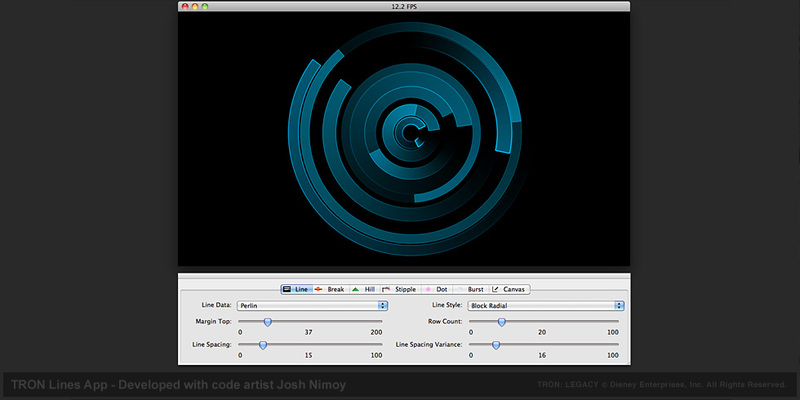 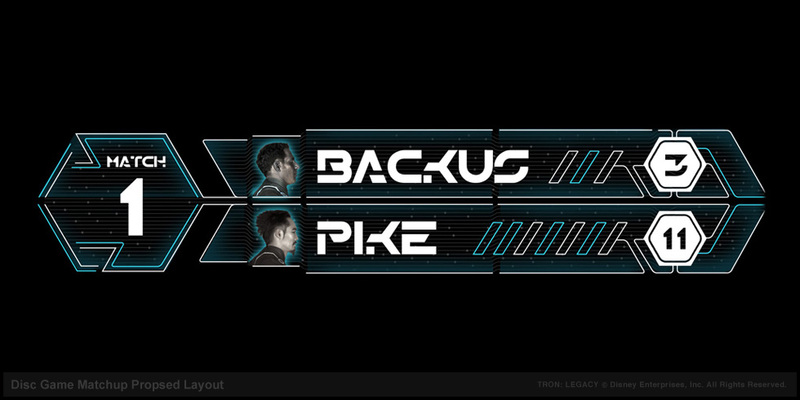 I worked with Gmunk one project before TRON in the commercials division of DD where he quickly assimilated the evolution of custom built apps whose development and evolution I continued to push over the years since my time working at Motion Theory with Josh Nimoy and various other code artists. Gmunk and I directed the creation of two custom apps for the disc game sequence with Josh Nimoy at the coding helm. 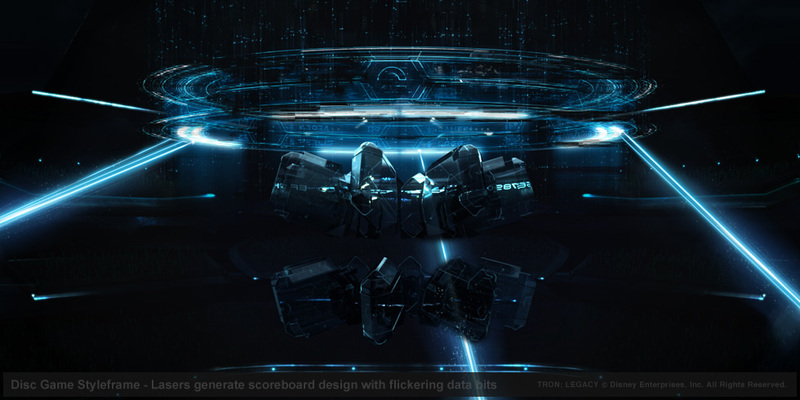 Once the initial design and animation direction had been settled on, we experimented and integrated image sequences based on custom sliders that controlled a host of different parameters to nail the desired effect. 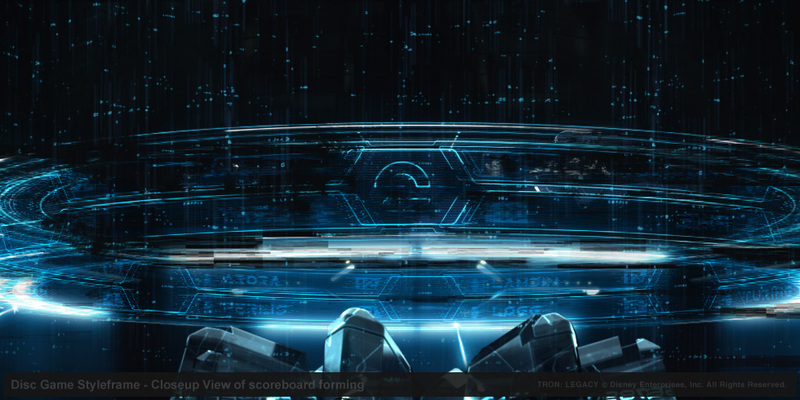 Gmunk saw the scoreboard through to completion while I focused on finishing the tablet interface used by Jarvis, Clu's intelligence officer. 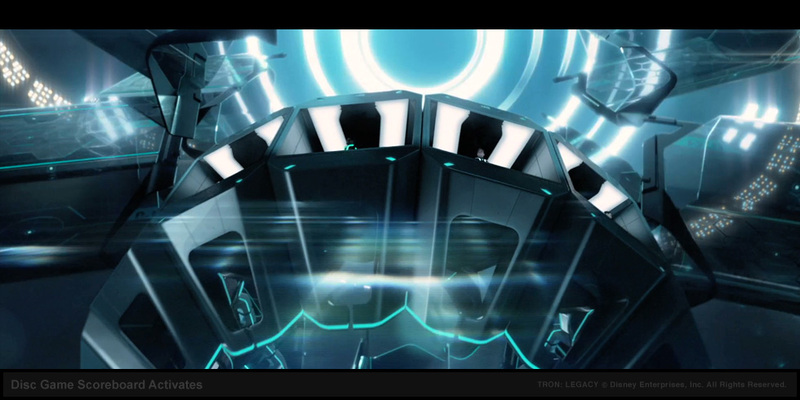 The disc game sequence also introduced us to the 3d pipeline and associated workflow at Digital Domain. 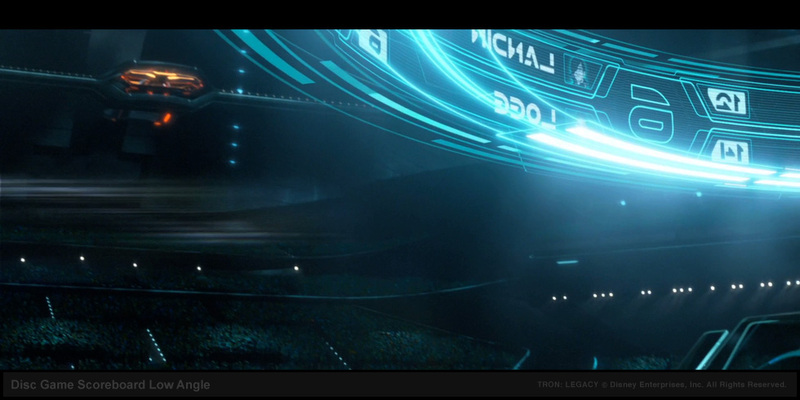 Well worth the extra process when the 3d glasses went on in the screening room.